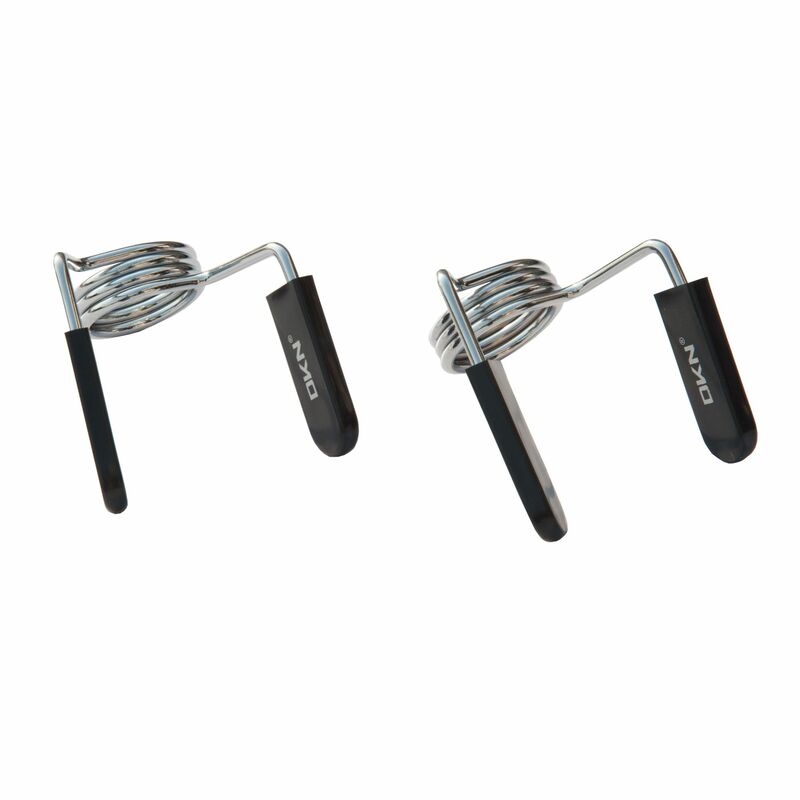 The DKN 7ft Olympic chrome barbell bar with collars is a strong and durable bar made to withstand intense workouts and is suitable for most home gym requirements. 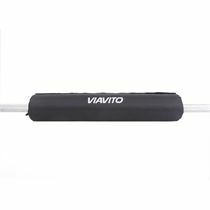 The barbell bar boasts solid steel construction and a chrome finish. It weighs 20kg (44lbs) and has a maximum weight load of 320kg (705.5lbs), showing that it is highly durable and also very functional. 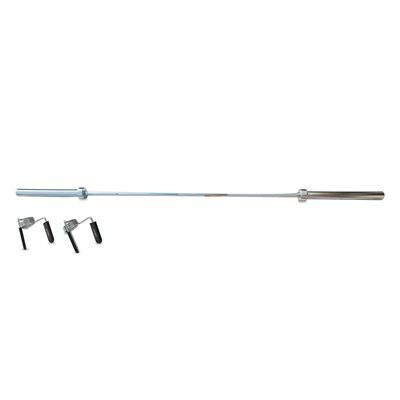 There are spinlock collars included with this 7ft (213cm) bar for more support and safety and it has a 2" (5.1cm) diameter for Olympic plates. for submitting product information about DKN 7ft Olympic Chrome Barbell Bar with Collars We aim to answer all questions within 2-3 days. for submitting product information about DKN 7ft Olympic Chrome Barbell Bar with Collars. We aim to answer all questions within 2-3 days. If you provided your name and email address, we will email you as soon as the answer is published. for submitting product review about DKN 7ft Olympic Chrome Barbell Bar with Collars.